It's Fall - Shouldn't Prices? Summer wanes and Fall brings the gorgeous colors and cooler temps just right for some quality audio. 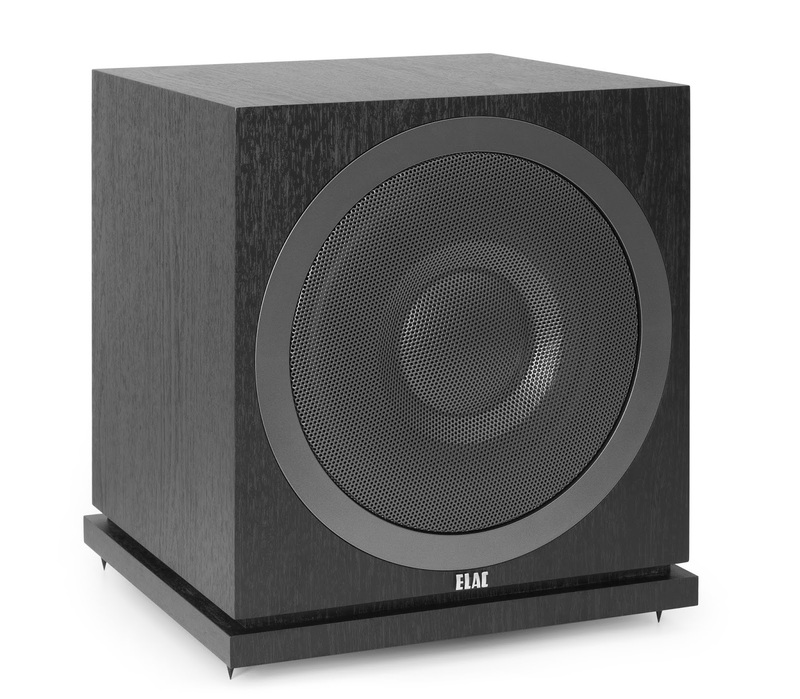 Take advantacge of the ONE WEEK Fall Sale at True Audiophile on Elac products. You can save up to $150!